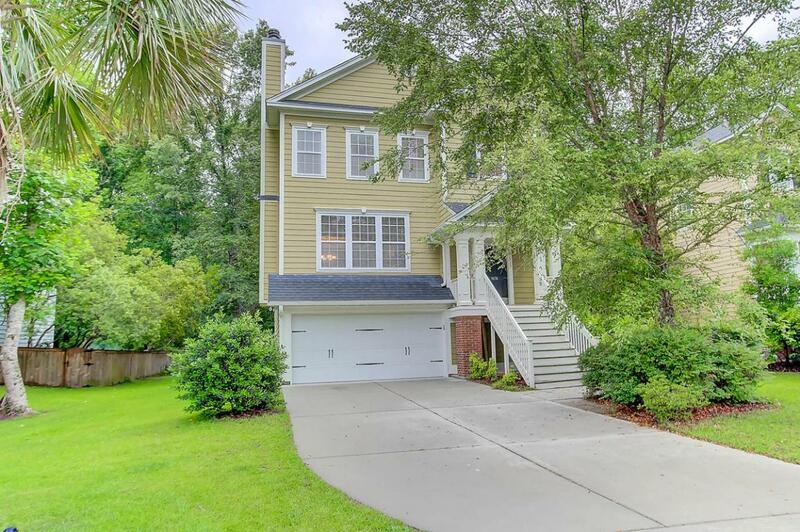 Our featured listing is a traditional Charleston Single situated in the beautiful neighborhood of Hunt Club that offers impressive amenities and a great location in West Ashley near I-526 and only a short drive to downtown Charleston. On the inside, 1476 Gator Trak showcases an open floor plan that is ideal for everyday living and while the outside is spacious and perfect for entertaining. 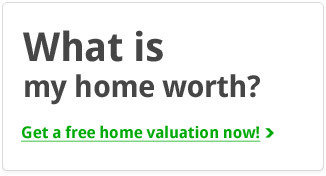 Read on to find out more information about this incredible home! 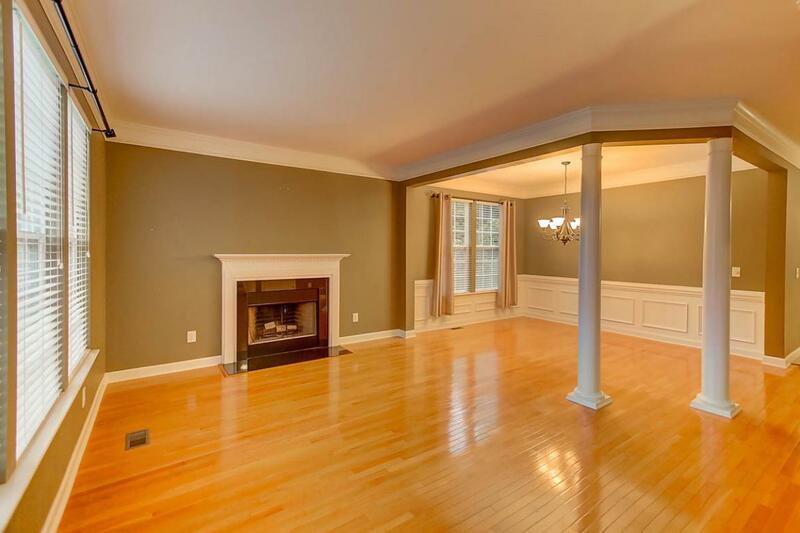 As you enter, the front door will lead you directly into the dining space and formal sitting room embellished with trey ceilings, crown moldings, and pristine hardwood floors throughout. Beyond this area, a gourmet kitchen is equipped with stainless steel appliances, honey/maple colored cabinets, and Corian countertops. Off the kitchen and living room is a lovely office with French doors and large windows allowing for a light-filled “work from home” space. In addition, the first level also offers an expansive mother-in-law suite equipped with a nicely finished full bath. 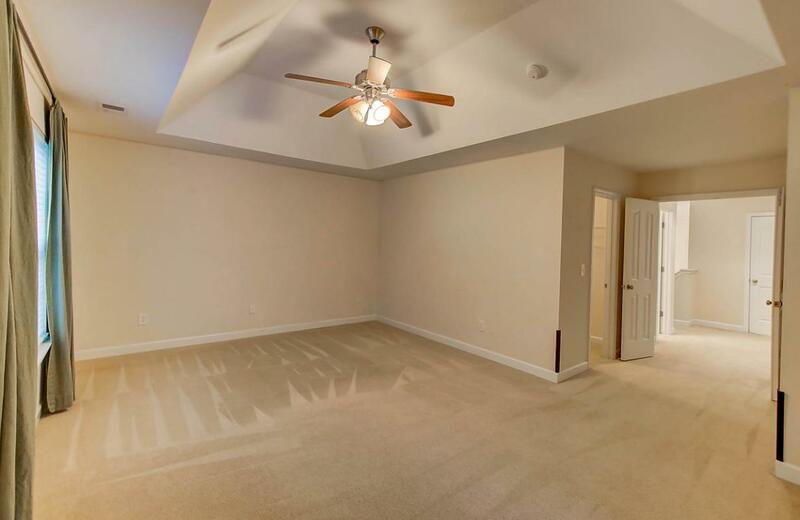 This is also a multi-functional space that can be used as a media/bonus room. Heading upstairs you will find two-well sized bedrooms with ample closet space and a shared hall bathroom. 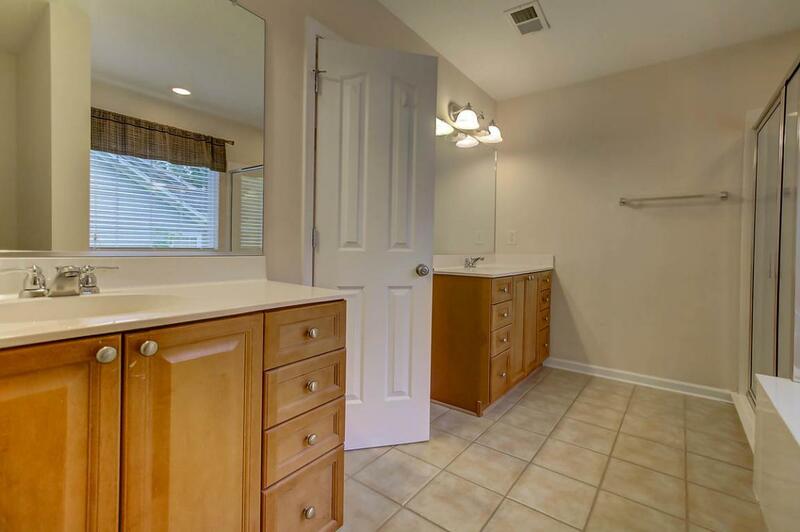 The master suite is also on this level and it showcases a large walk-in closet, trey ceiling, and updated en-suite with a deep soaking tub, walk-in glass shower, and dual vanities. 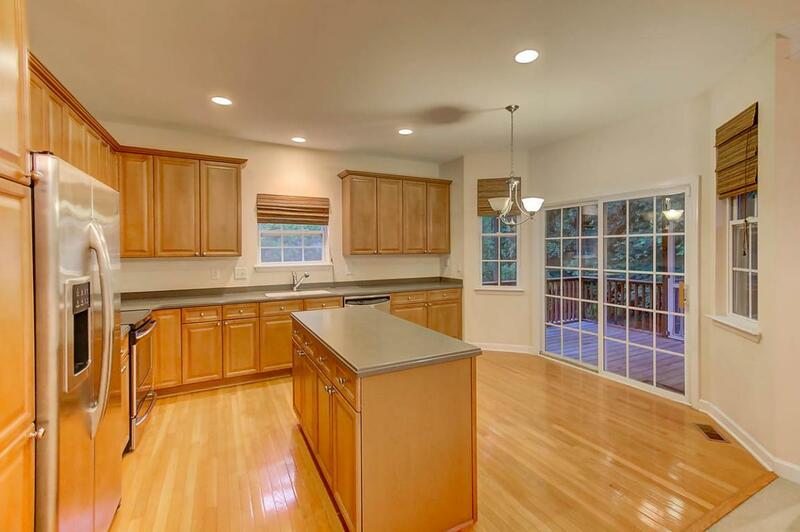 Off the kitchen, there is outdoor access to a spacious screened-in porch overlooking a wooded private backyard. 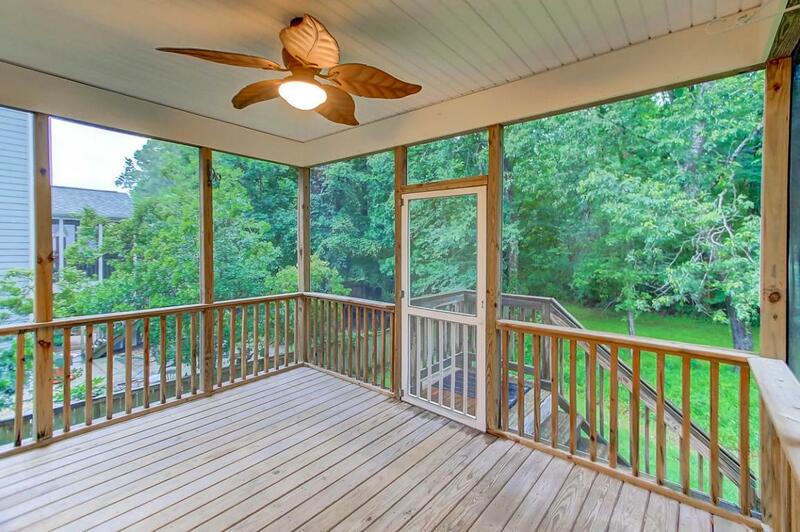 The deck is ideal for entertaining as it’s equipped with a ceiling fan and big enough to host a large gathering. It also helps that it is located off the kitchen. In addition to the exterior, there is also a two-car garage with extra storage space. For more information or to schedule a showing, please contact listing agent Kylene Sullivan.